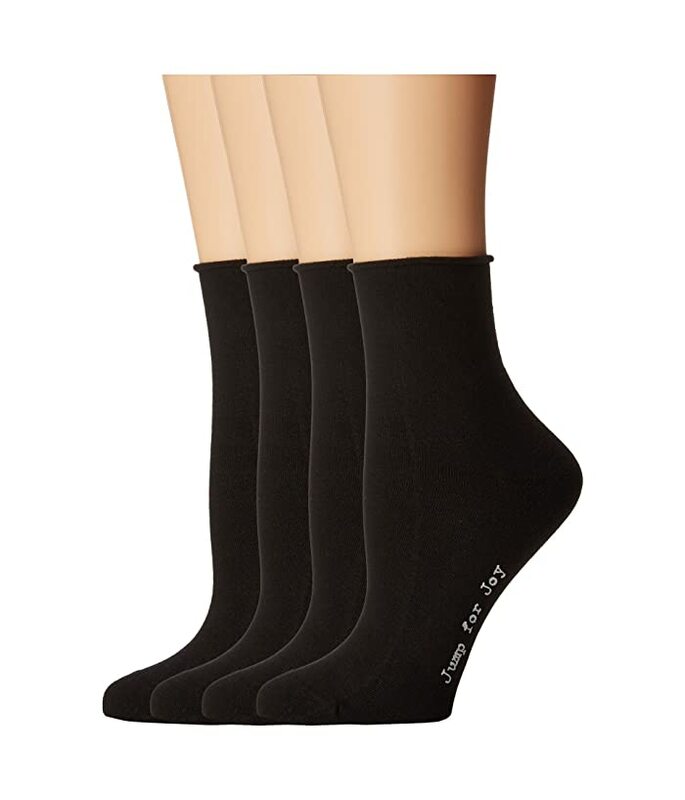 Keep your feet comfortably stylish with the HUE® Roll Top Shortie socks. Sold as a four pack. 71% cotton, 27% Nylon, 2% Spandex.